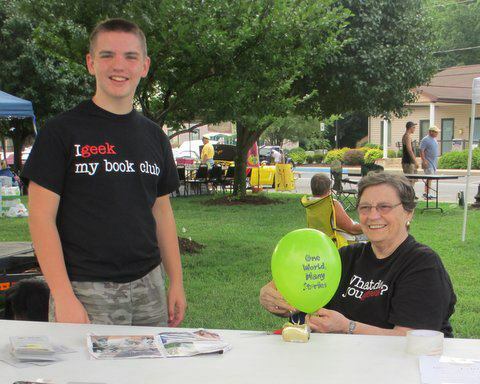 The Friends of the Laurel Public Library is a nonprofit 501(c)3 organization dedicated to serving Laurel Public Library by supporting youth programs. We proudly support the youth Summer and Winter Reading Programs which have become known throughout the State of Delaware for their excellence. We also are pleased to support Preschool StoryTime, Home School Book Clubs, Teen Night Life, and other activities geared for our community’s youngsters, who are the adult patrons of tomorrow. The Friends were generous contributors to the renovation of the library building, and now all of our contributions go directly to fund youth programs. Membership in the Friends is available for a small fee. All members are welcome to attend our monthly meetings – held on the second Tuesday of the month at 11:00 am September through June – and offer ideas to help make the Friends even more successful in serving the Laurel Public Library. Our annual meeting (open to the public) is in June each year, and we do not meet in July and August. 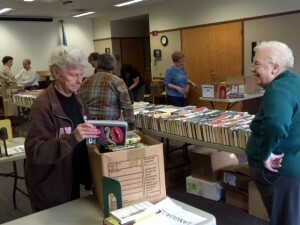 Shop the friends’ ongoing book sale at the library. A variety of items are available on the designated shelves near the main entrance and on the red book cart on second floor. 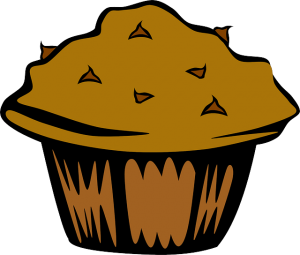 Bakeless Bake Sale – instead of making a baked good for a bake sale, donate the cost of ingredients to the Friends of the Laurel Public Library. 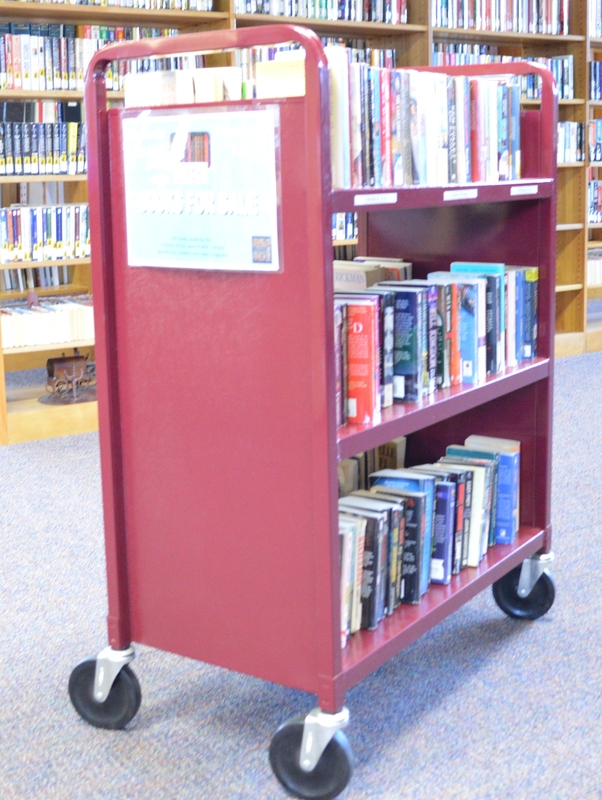 Bring your donation (cash or check, payable to the Friends of the Laurel Public Library) to the library. Proceeds benefit the library’s youth programs. Dine at the Laurel Pizzeria the fourth Wednesday of the month. Present a Friends of the Library coupon – available at the library – and 10% of your bill will be donated to the Friends of the Laurel Public Library. 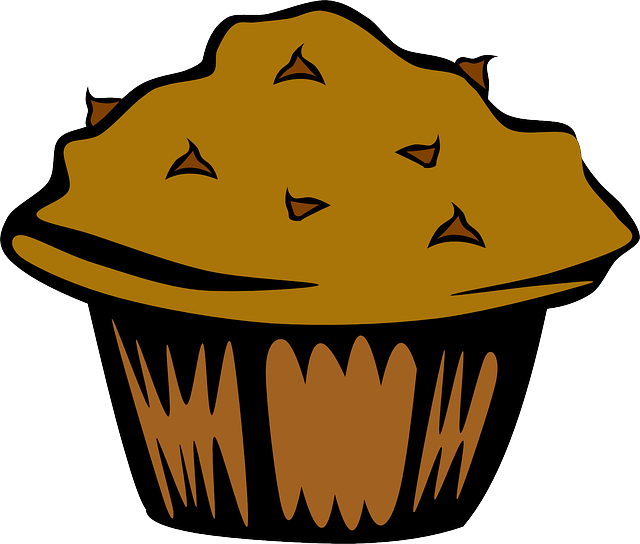 The Friends of the Laurel Public Library hosts its annual Beef n’ Dumplin’ Dinner in February. The next dinner will be held in February 2020.